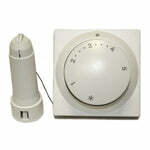 remote temperature adjuster with frost protection. 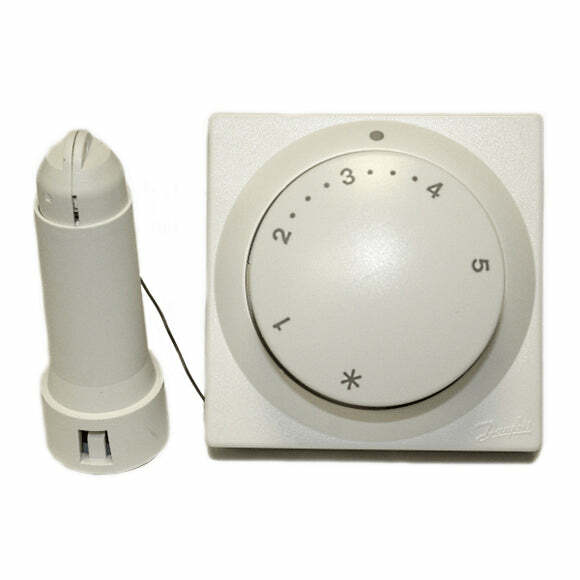 Temperature range 8-28°C, facilities for limiting and locking the temperature set-point. Length of capillary tube 2m.